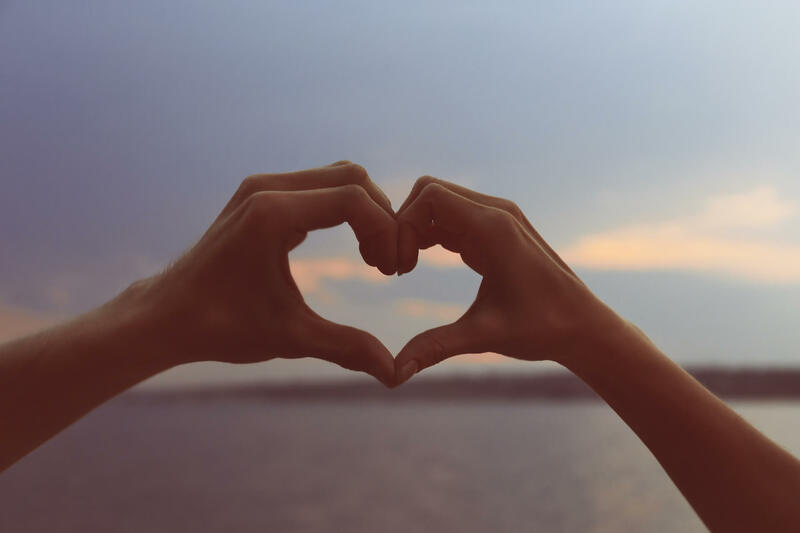 Expressing our feelings is the first step in the process which children need to learn. 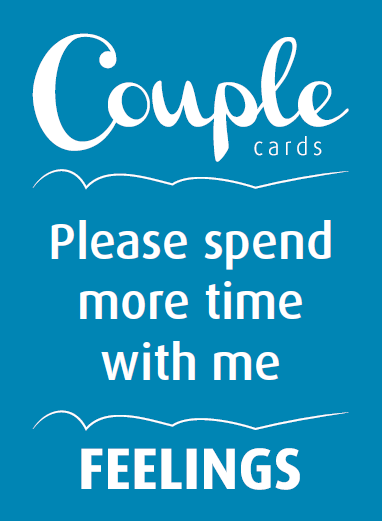 The feelings phase is possibly one of the most delicate but important phases of the process. 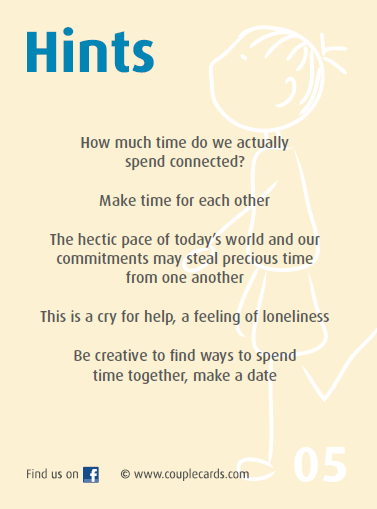 Before sharing our feelings with others we need to ensure that we have created a safe place, agreed the ground rules and a trust relationship has been set up . 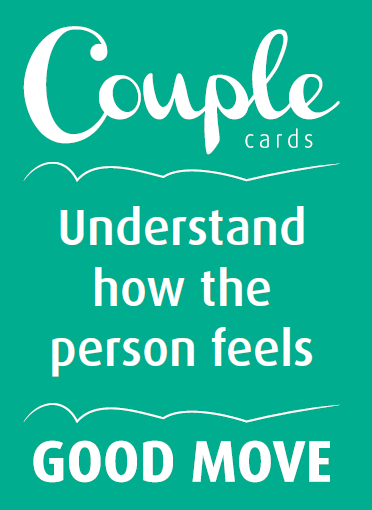 Sometimes children may find it difficult to express their inner most feelings, the idea of the ‘feelings cards’ is to help share their emotions with people they trust. 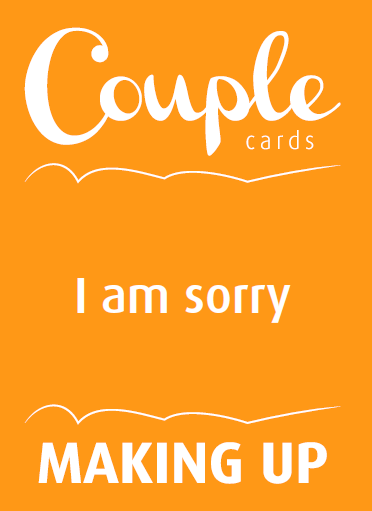 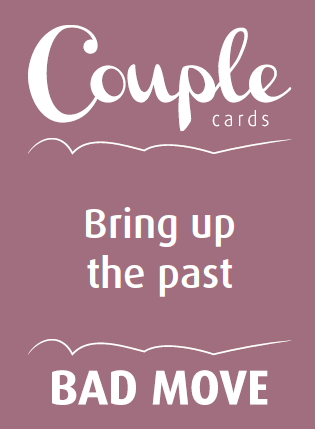 Couples can explore each card and learn new ideas how to solve conflicts.